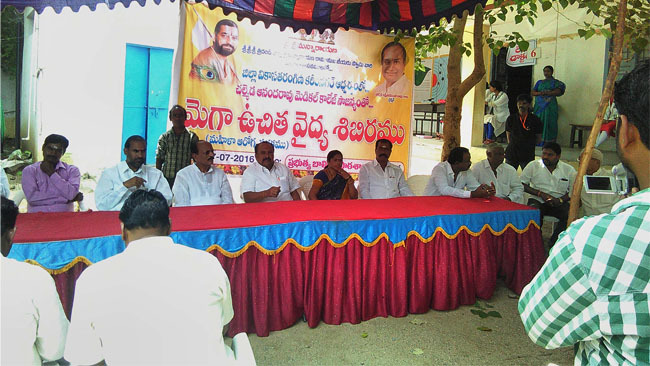 Vikasa Tarangini – Vijayawada Mahila Arogya Vikas conducted Cancer awareness camp in Suryapet on 07/03/2015. Mrs. MadhaviRavindhra garu and her team runned the camp with the coordination of Mahila Arogya Vikas team of Suryapet. Dr. Saradha Ramesh garu gave her valuable service for the camp.